← Entertainment Ideas You Probably Didn’t Even Know Existed! There is nothing worse than spending the time to plan an event and book entertainment for your guests to sit on chairs and isolate themselves. Here at www.EntertainersWorldwide.com we have a number of ways to combat this problem and the first tried and tested method is to book entertainment that is interactive and will get your guests involved. We have put together our top suggestions for interactive entertainment, so keep reading to get some ideas for your upcoming occasion! 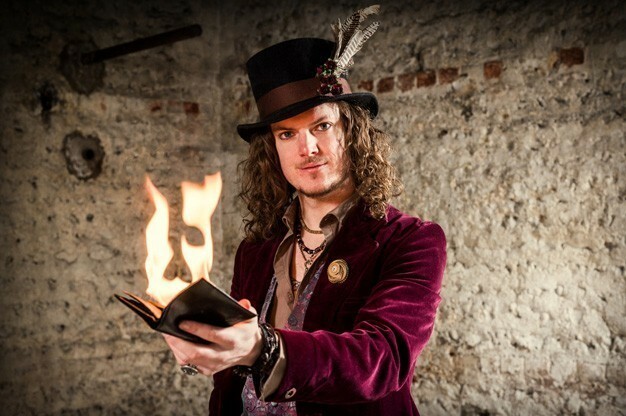 Everyone loves magic so why not book a Close-Up Magician? 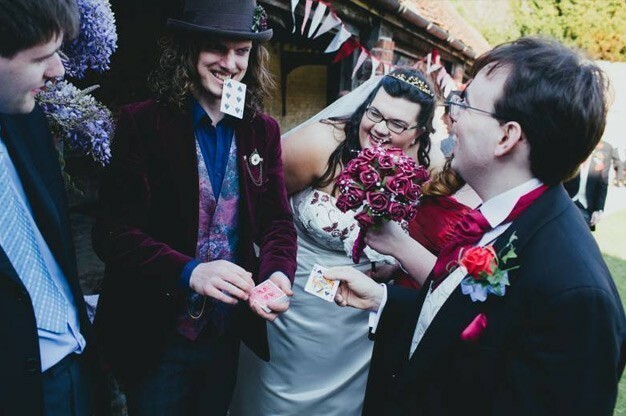 For the perfect choice in interactive entertainment, why not look at booking a Close-Up Magician to entertain your guests. One of the main benefits of this type of entertainment is that your chosen performer can mingle with guests and work around the room to get everyone involved. Your guests will be shocked at some of the illusions and tricks they can perform and as more guests are attracted to the show, they will come and watch too! Click here to find a Close-Up Magician to perform at your next event! Another fantastic idea for interactive entertainment that also gives your guests a little memento to take away with them is to hire a Caricaturist. A Caricaturist will sketch your guests within a couple of minutes in a funny way and emphasise their features such as hair, nose and eyes. Each guest can take away their sketch after they have finished which is lovely reminder of your event. This type of entertainment will also attract attention from other guests as they watch the masterpieces take place. 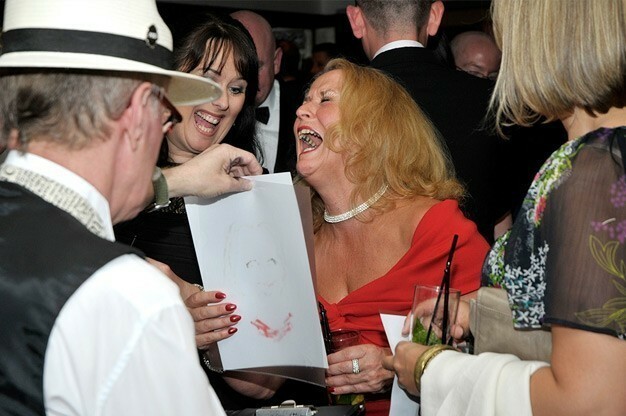 Want to find a Caricaturist to entertain your guests? Click here to browse our selection! Our next suggestion for entertainment will make your guests gasp as a Mentalist or Mind Reader will appear to possess amazing abilities as they work out what your guests are thinking or something personal about them. Usually these types of entertainer will use plenty of subliminal techniques such as mentalism, psychology and body language to work their magic but one thing is for sure, they always need volunteers! Try something different and book a Mentalist or Mind Reader using our entertainment directory. If you are hosting a sit-down dinner, why not make things a bit chaotic and book comedy waiters? Your guests won’t know that they are being set up as comedy waiters drop plates, act rude and even eat from your guests’ plates! Your guests will become more suspicious until they either guess or you announce that the whole thing has been a set up! Book Comedy Waiters for something a bit different today! Keep children entertained with the help of a clown! When it comes to children’s entertainment, we have plenty of choices however you can’t really go wrong with a clown! Clowns are very mischievous and will keep children of all ages entertainment (perhaps not teenagers!). Each clown has their own skills and many offer other entertainment along with being cheeky, such as juggling. If you want to keep younger children from becoming bored, we highly recommend hiring a clown! 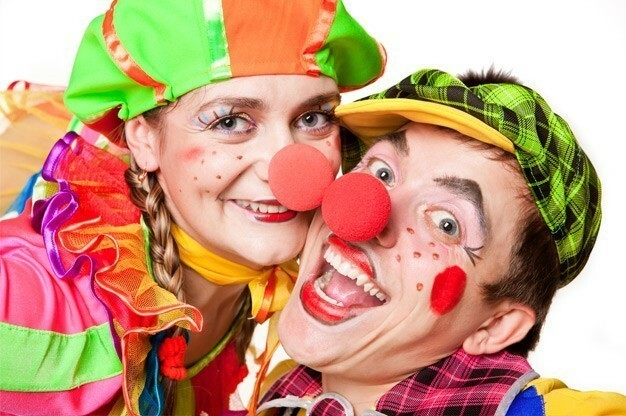 Click here to find the perfect clown for your next event! We have many more interactive entertainment ideas on our website, www.EntertainersWorldwide.com along with other entertainment too – we are the biggest entertainment directory on the Internet and are full of different types of acts, such as Magic and Illusion Acts, Comedy Acts, Speciality and Variety Acts and of course Live Music! If you’re still not sure what type of entertainment you want to book for your next event, why not take a look through all of the available categories to see if you can find the perfect solution for you? Once you’ve narrowed down your choices, we make it very easy to find an entertainer and enquire about booking them! Read through our entertainers’ profiles and view their video/audio or photo samples along with previous customer reviews. If you find an entertainer you wish to book, all you need to do is click on the “Request a Quote via E-mail” button or give them a quick call. This will give you a direct line to your chosen act, and since we are not an agency, we do not charge or add commission on top of your booking! ARE YOU AN ACT, SINGER, MUSICIAN, BAND, ENTERTAINER OR PROVIDE OTHER SERVICES FOR EVENTS? This entry was posted in Which Type of Entertainment Should you Hire?. Bookmark the permalink.